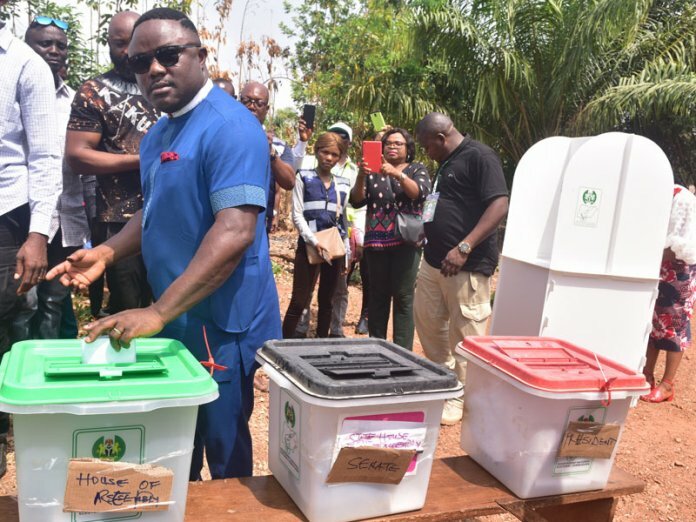 The Cross River State Governor, Prof. Ben Ayade, has expressed satisfaction with the conduct of the Saturday presidential and National Assembly elections, describing the exercise and turnout as both peaceful and massive. Ayade accompanied by his wife, Lynda, arrived Kakum Town Hall, Ipong polling unit, Obudu with registration area code CR/09 at about 11:05am where they were accredited and later exercised their franchise. Speaking shortly after casting his vote, Ayade said: “I am here in my own polling unit and I am happy that we have a very peaceful and massive turnout here in my ward and indeed my polling unit. “I am also very happy with the conduct, certification and quality of training that the INEC officials and ad hoc staff have received. 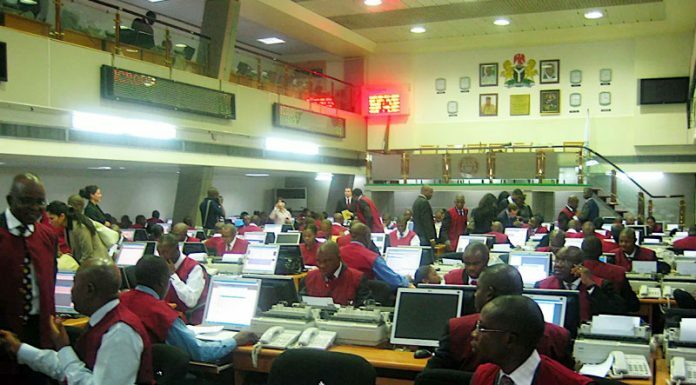 “The process is good and I think that the fact that we are highly registered in this unit and they decided to give us additional voting points has made it a lot easier as a lot of people have already voted as of this moment. On areas of improvement ahead of the remaining elections, Ayade said: “I guess it is about the technology. The inability of the card reader to actually identify my finger prints calls for worry. This is Ben Ayade, this is my face, the governor of Cross River State with my card in my polling unit. That it could not authenticate my finger prints shows clearly that if there is no alternative other than the card reader, a lot of people will be disenfranchised. “There is a challenge and I think it is a function of the temperature which affects the reliability of ICT base of this nature. So it is expected that as Nigeria progresses in our democracy, it should adopt a technology that will reflect our peculiar climate and the nature of our people. On her part, the wife of the governor, Dr Lynda Ayade, said: “I am impressed as well as the crowd in this polling unit is a testimony that people really want to exercise their franchise peacefully.